When asked whether his team would miss him if he picked up an injury. To be fair, would you really argue with that statement? "A World Cup without me is nothing to watch so it is not worthwhile to wait for the World Cup." 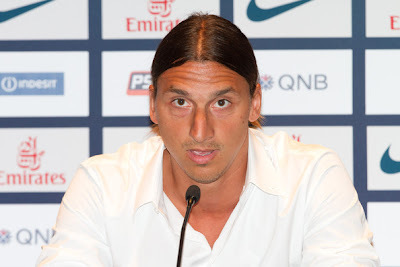 Clearly Jose Mourinho understands Zlatan’s importance and has some useful advice for his wife. Special One meets Special One? A smart piece of advice after Mario Balotelli set fire to his house ahead of the Manchester Derby. Garden I can understand, but why kebab stands? 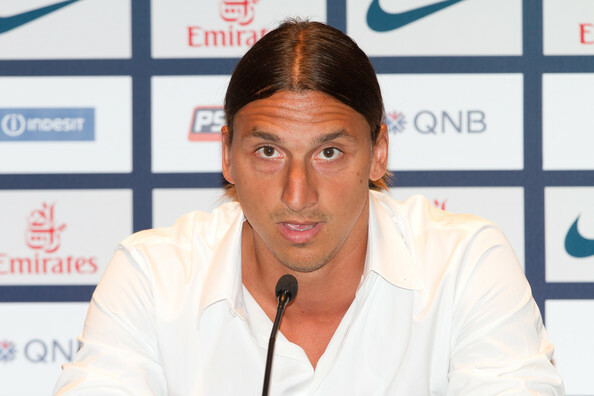 When you are Zlatan, there are easy solutions to not being able to find a good apartment. Who needs a flat when you can buy an entire hotel?